Congrats to Bethel University’s team of Carter McNeil & Cole Floyd! How do you get a boat into the wild card drawing for the national championship? 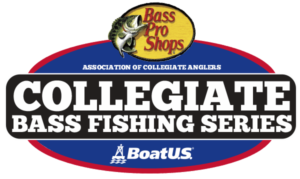 2018 Championship – Angler & Sponsor Banquet Live Blog: Thursday, May 24th – 2018 Championship Day 1 Weigh-In!